Students design creative solutions to energy issues while participating in NEF’s student competitions. NEF partners with a variety of organizations to provide custom formatted competitions. They stand alone or are a great complement to any of the other NEF programs. The competitions offer rewards and recognition for participants and provide excellent marketing and public relations opportunities. Winners receive grand prizes that include: educational trips, scholarships, solar backpacks, electronic tablets, tickets to sporting events and more. Teachers of winning students are often also recognized by receiving educational grants to support classroom instruction. Competitions allow students to express creativity while thinking critically about energy related issues. 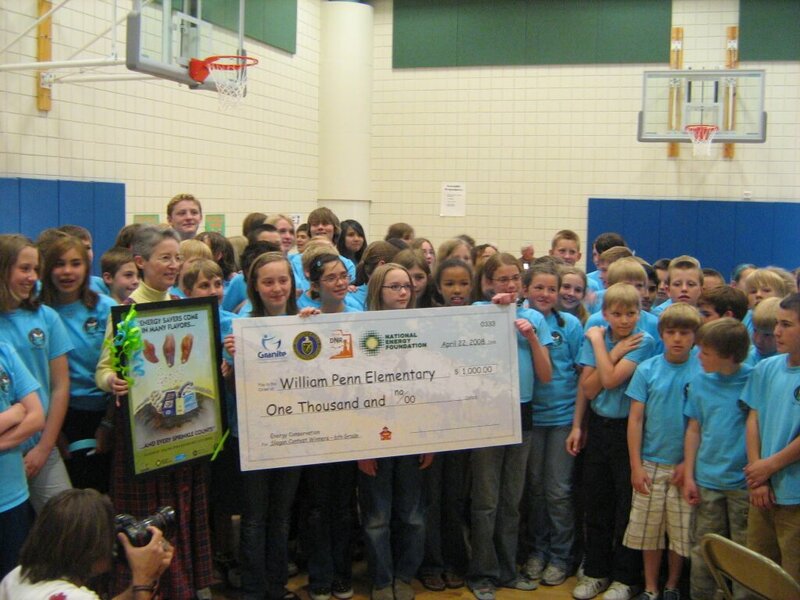 These competitions create meaningful interaction between sponsors, teachers and students. Through NEF competitions, students are encouraged to take an active approach in their journey in learning about energy and critical energy issues, sharing their knowledge and really making a difference in their homes and communities.